Nike has tackled the Tecmo Bo meme. The shoe giant’s recently released tribute to his 1989 digital counterpart makes Bo Jackson, God’s gift to God, the first person ever awesome enough to have their 20-year-old video game character awesome enough to have his own line of shoes. Repeat: There are Tecmo Bo shoes. 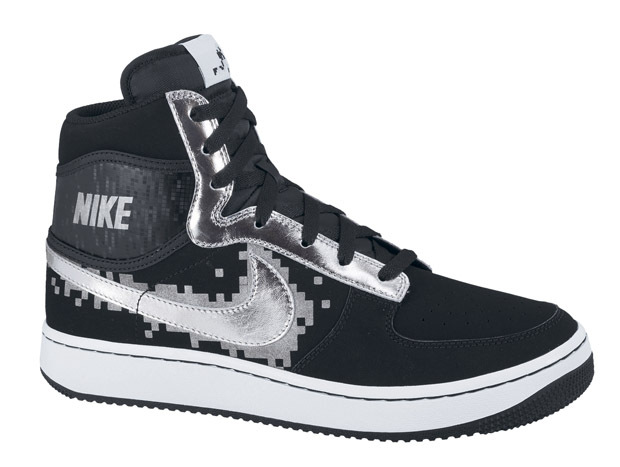 Behold the Sky Force High “Tecmo Bo” Air Trainers, available at Foot Locker.